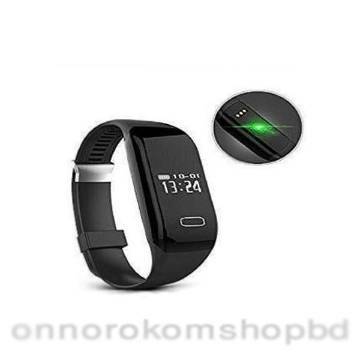 Get the latest Bluetooth bracelet and rings in Bangladesh online from AjkerDeal.Bluetooth bracelets and rings are very much popular among the young people of Bangladesh and considering the demand of such products, ajkerdeal.com, the largest online shopping site in Bangladesh, has decorated their site with lots of Bluetooth bracelets and rings. 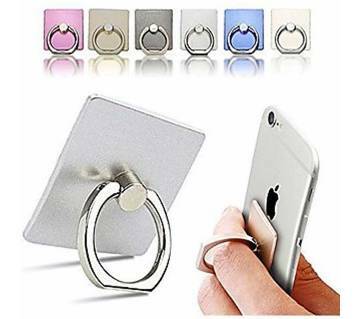 We offer the largest collection of mobile accessories online in bangladesh. 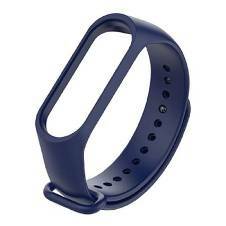 Through those bracelet and rings you can monitor your physical exercise very easily. You can send and receive SMS by this device. 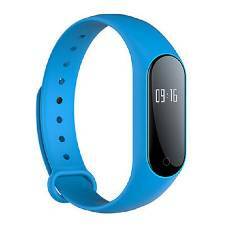 Some of them have got built-in ‘Pedometer’ function attached with it and you can track your foot movement and calorie burn through this pedometer. 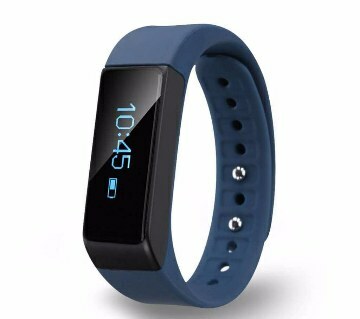 These bracelet and rings also got sleep monitor function and through this you can measure your sleeping time. They have got alarm function attached with it. So, it will also wake you up in the morning and through this you will also receive application notification in the device. Some of the Bluetooth bracelets have got waterproof function. It is capable of showing date and time. 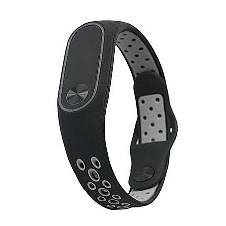 It can also track your motion. Bluetooth bracelets are capable of playing music. 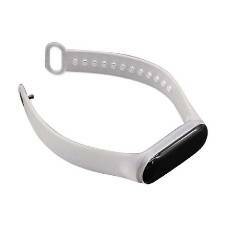 Those Bluetooth bracelets are rechargeable and they can be charged through USB charger. The standby time of the phone varies from product to product. Usually, such products are very easy to use. 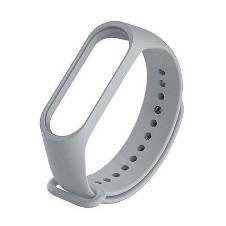 If you visit ajkerdeal.com, you will find several types of Bluetooth bracelets and rings, so you are free to decide what kind of bracelet you are going to purchase! You will also find exclusive collection of mobile phones from our site and can easily choose your smartphone or feature phone. Happy shopping with us!